If you’re not using Snapchat to market your small business, you may be missing out on a huge local marketing opportunity. Snap Inc. recently unveiled a new feature that allows users to create groups with their own stories. Now you can post content about your business, add specific people to a group and allow other users from a specific geographic area to add to the group story. Snap also launched a new self-serve ad manager for video ads to give small businesses another option for advertising outside of Facebook and Google. The company will launch its Snapchat Mobile Dashboard so you can manage ad campaigns and monitor performance metrics from your phone. The free ad tools will be rolled out in June and will eliminate the current fees for buying ads through third-party tools. The announcement comes after social media giants Facebook, Instagram and Pinterest each unveiled new advertising tools and platforms targeted for small businesses. Social media can be a powerful tool for your small businesses to share events, promote services and connect with existing and potential customers; however, a recent survey shows that most small businesses are missing the mark when it comes to social media marketing. More specifically, they’re not reaching tech-savvy millennials or teen audiences—both groups that wield tremendous purchasing power. Snapchat boasts a unique and exclusive audience. Snapchat has 166 million users, a drop in the bucket compared to Facebook’s 1.9 billion, and its Q1 earnings were downright dismal. But what the app lacks in total users it makes up for in established markets that your small business should be tapping into. The majority of Snapchat’s users are under 34, and the number of Americans ages 18–34 with a Snapchat account is 32.9 percent. According to App Annie, 35 percent of Snapchat’s daily users can’t be reached on Facebook on a given day. Snapchat boosts your small business’s visibility to targeted customers. You can create group stories for specific events so only those in attendance can add content, or you can get involved in local groups promoting everything from trade shows to local business development groups to share stories with existing and potential customers. You can also market coupons, giveaways and videos to well-defined market segments as part of your integrated marketing with other social media channels. Snapchat has a higher engagement rate than other platforms. According to a recent study, Snapchat has a four times higher engagement rate than other platforms. 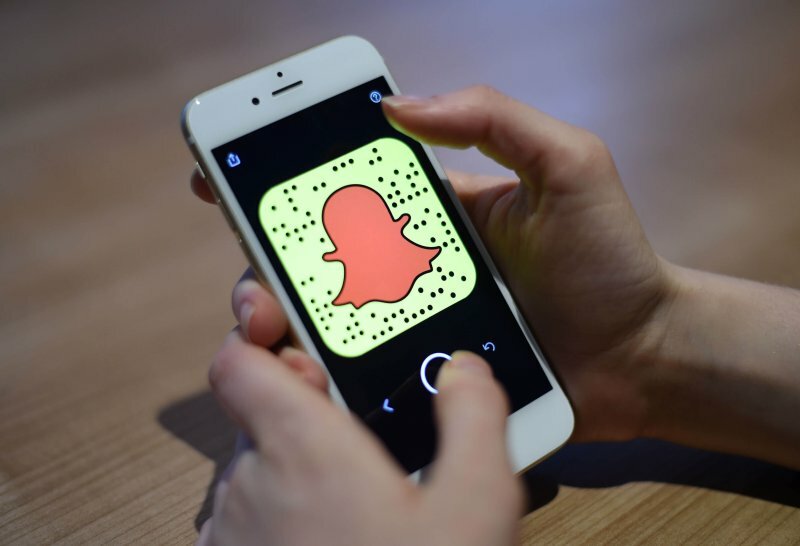 Because of the higher engagement rate, promo codes and product launches perform well on Snapchat, as do Snapcodes (Snapchat’s name for QR codes). A quarter of new followers use the codes to search for accounts so it’s a good idea to have one for your business. When it comes to tapping into local markets, targeting the most relevant customers and engaging more followers, Snapchat and its new features may be just what your small business needs to get noticed.